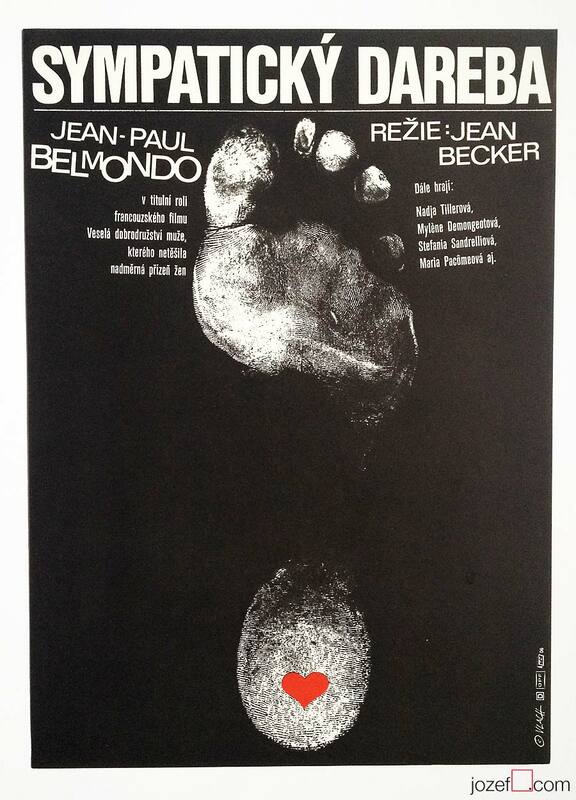 Tender Scoundrel original movie poster for French film with Jean-Paul Belmondo. 70s Movie Poster. Movie posters for Sale. Free shipping on multiple orders.